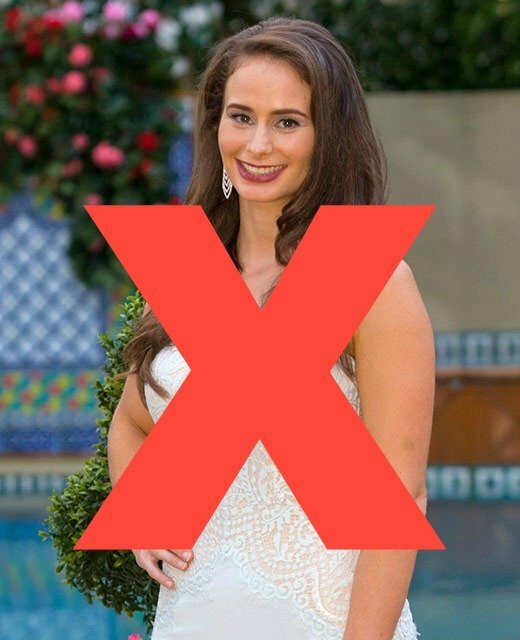 The Bachelor Episode One: Keira is our feminist hero. 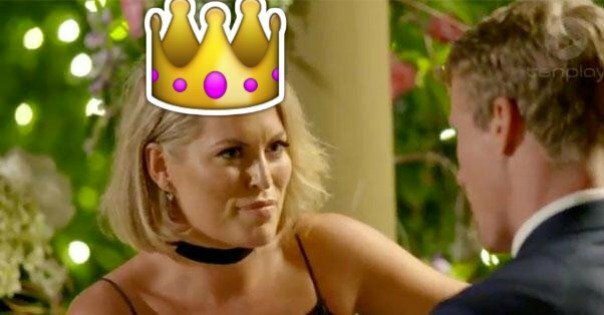 What everybody got so wrong about The Bachelor 'villain', Keira. OK, so last night when Keira- AKA Lara Bingle -stepped out of the limo it was CLEAR that she was the villain. The villainous music. The villainous split dress leg shot. The black lacey dress. The choker. The 29-year-old real estate industry professional’s first words out of her mouth were that she was the “total package”. So much abuse. Jokes about “choking” her, too. Stay classy, Australia. But you know what? A woman that has THAT much self-confidence, is unafraid to say that she’s awesome, is kind of a great thing. Keira is a women who decides unapologetically to own herself- her bodies, her desires, her ambitions. She challenges conventional expectations for women. Is that why so many people are uncomfortable with her? Because she’s a self-serving woman and we’re not used to that? We’re not meant to like Keira. 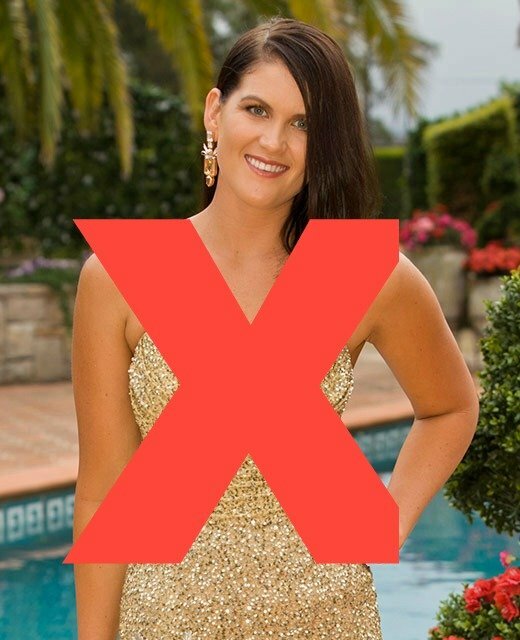 The fact that she’s driven, knew what she wanted, (the white rose) and she couldn’t care if, as she put it, ‘all you bitchez hate me,’ was meant to turn us off her. But we kinda feel the opposite. So Keira, thank you. Not just for the entertainment factor. But for introducing the chant “BED BED BED BED BED ” into our lives.